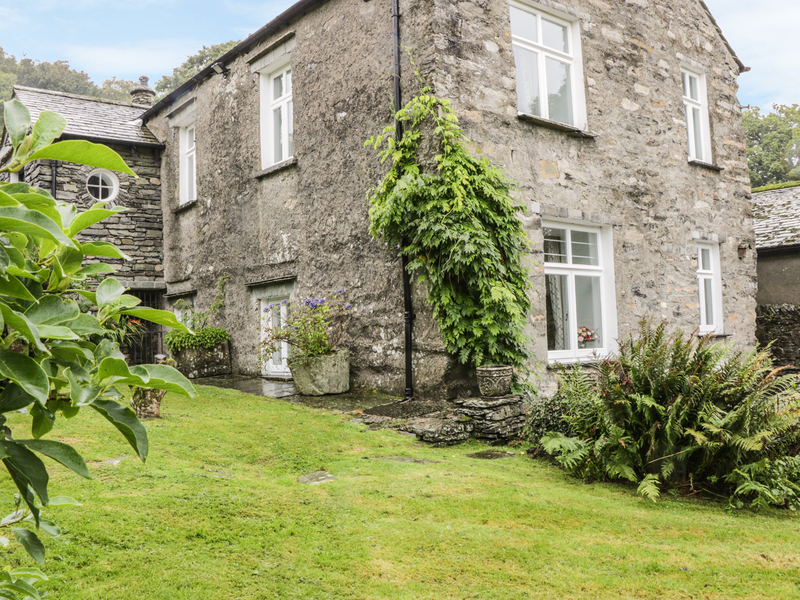 Field Head House is a characterful retreat, located in the village of Hawkshead in the Lake District. Hosting four bedrooms; a super king-size double, a double room, and two singles, as well as two bathrooms, this property can sleep up to six people. 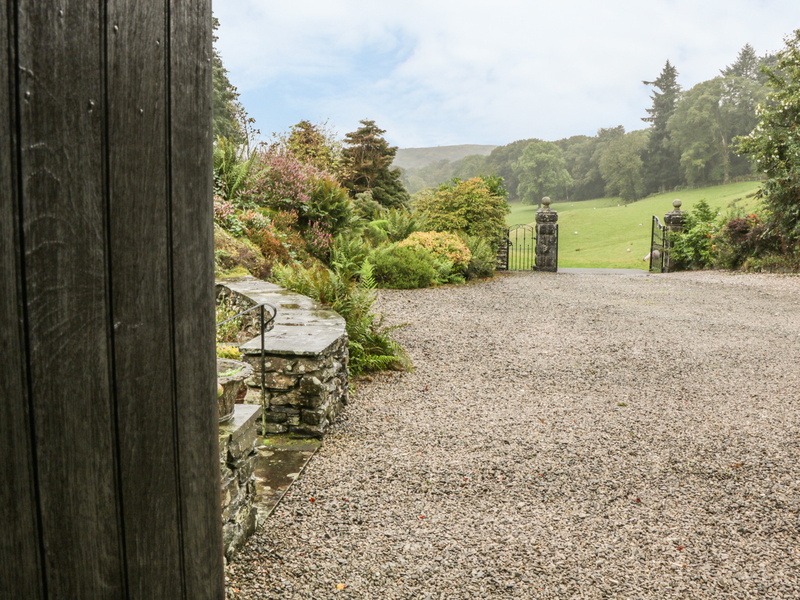 Inside you will also find a shower room, a kitchen with a breakfast table, dining room and a sitting room with an open fire. To the outside is off-road parking and a lawned garden to the rear with a patio and a pond. A gravelled area lies to the front. Situated in a rural and pleasant area, Field Head House is a traditional accommodation in a unique part of England. Four bedrooms: 1 x lower ground floor super king-size double, 1 x double, 1 x single, 1 x lower ground floor single. Lower ground floor bathroom with bath, shower over, basin and WC. Bathroom with bath, hand-held shower, basin and WC. Shower room with shower and basin. Kitchen with breakfast table. Dining room. Sitting room with open fire. Second sitting room with woodburning stove.